Lambretta Watches are unique and stylish watches for every mood, occasion and time, communicating attitude with show-stopping appeal. With a love for Italian fashion, we design Modern fashion accessories with a retro twist. Our In-house Design team in Europe develops global brands into premium watch collections for Men and Women. Elegant and stunning, fun and chic, stylish and sporty can be found within each collection. 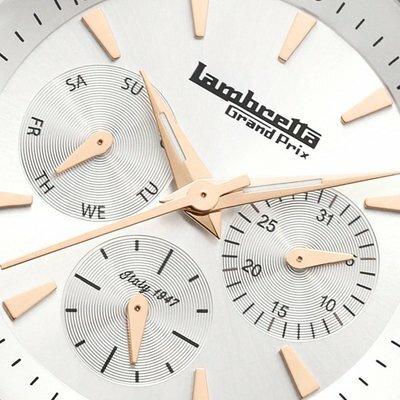 Lambretta Watches is created to meet the needs of a modern, refined, classic consumer. 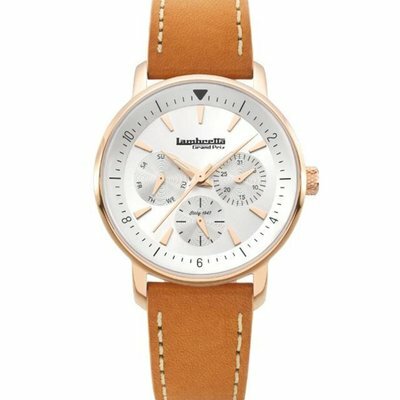 Vintage inspired classic watch with a sporty feel. Elegant polished case with a matte dial, paired with a stylish strap made of genuine Italian leather. This watch will go well with any dressed occasion or for a relaxed casual look.